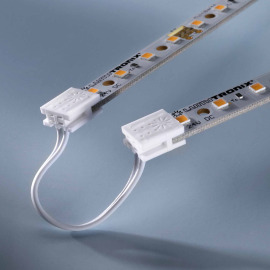 MultiBar LED strips impress with their unique versatility. 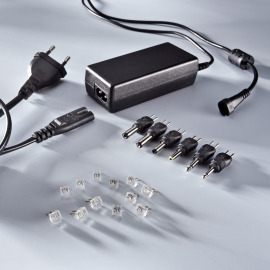 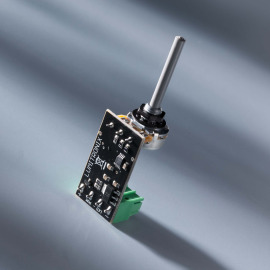 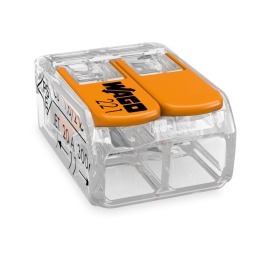 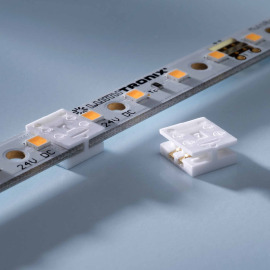 Thanks to the easy-to-handle plug-in system the strips can be connected to long light bands with homogeneous LED distances – without soldering! 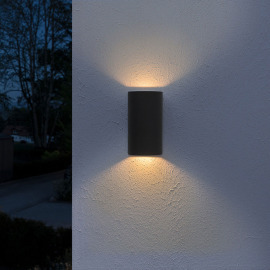 -and can even be installed around corners and curves. 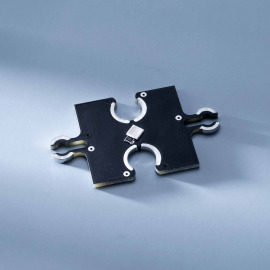 The strips are divisible and thanks to their slim shape fit almost anywhere. 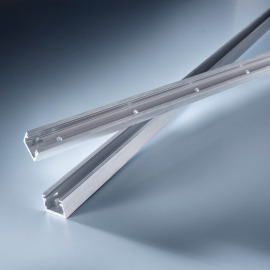 Ideal for exhibition stand construction, as decoration light or for the illumination of rooms or offices. 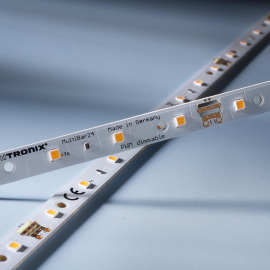 MultiBar strips are available in three versions: with 14 LEDs, 35 LEDs and 49 LEDs. 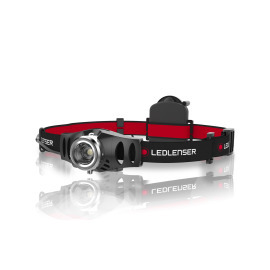 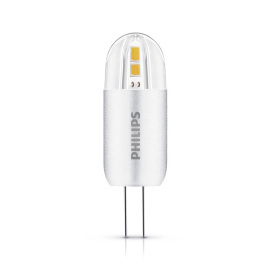 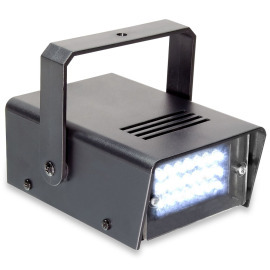 The bright Nichia LEDs of the 157 series generate up to 780 lumen per strip with a high CRI value of 85. 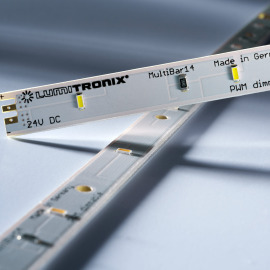 MultiBar strips work with 24 Volt and thus cannot be combined with SuperFlux strips. 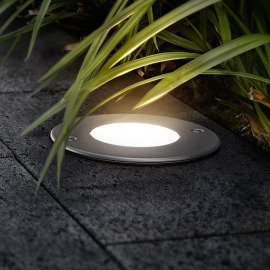 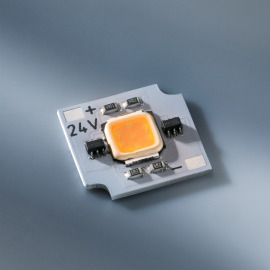 The latest Nichia technology made it possible that the MultiBar became even more affordable despite increased light quality, higher efficiency and more brightness. 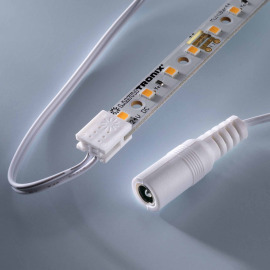 connection up to maximum 118 strips in a row (without soldering).